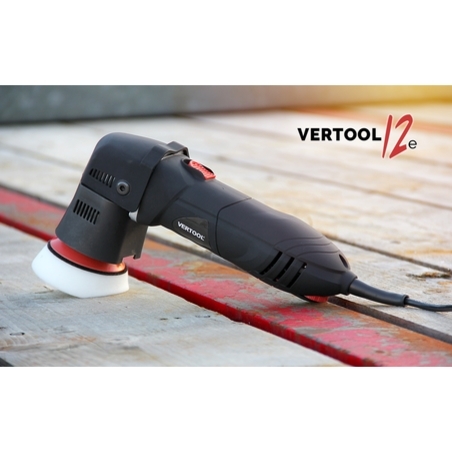 The Vertool 12e Polisher is a small form factor Dual Action Polisher designed to polish small and intricate areas of vehicles. 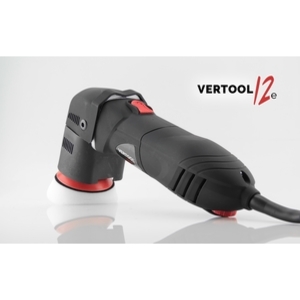 The 12e Mini is specifically designed to use with spot pads. The 76mm backing plate fits all 3” and 4” polishing pads and accessories. 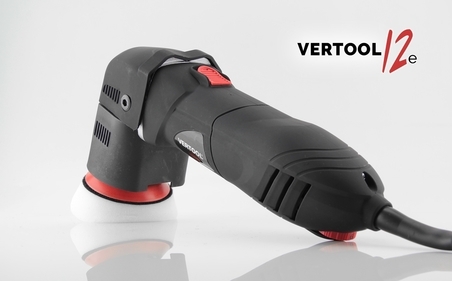 This dual action polisher is extremely lightweight weighing only 1.8kg. The 700w motor ensures it packs a punch and a 12mm throw adds to its versatility. This is the perfect dual action polisher to polish intricate areas.